Timeless Imagination: Happy NEW YEAR! This is THE very first post of the year, and I am hoping that it gets published while the date is still 1.1.11! 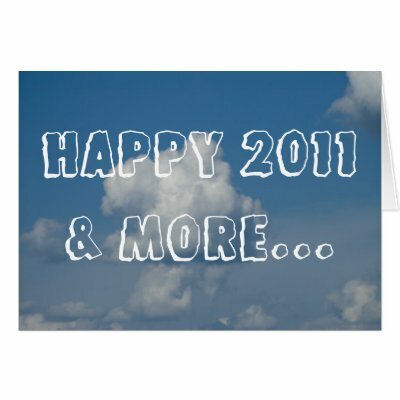 Without any further ado- Firstly- Here is wishing everyone a SUPER 2011! Hoping and Praying that this year brings with itself, happiness, success, wealth & health to all of you! And above all, I pray that this year bring with itself, Faith and belief in the ability of loving others and ourselves. My year started with a BANG! My brother proposed his 4 year long girlfriend, and therefore, I have a wedding in the house! The one wedding in my house that is going to happen before mine.. yes, I am next in line now! And I was able to manage the year end holiday in Mumbai! The details will come ASAP! Today- Just Wishes for you all from me- for the newest year! Congratulations :) I love the busy, festive mood in such houses. aaah....have fun! By the way, will I be invited at the wedding?